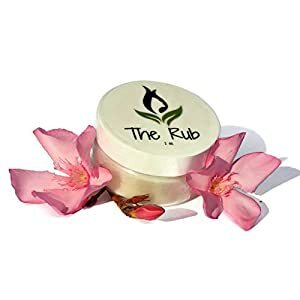 “The Rub” – ANESTICA 2oz. 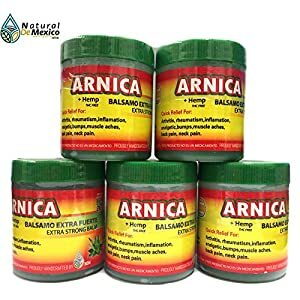 – Not Your Ordinary Hemp Balm – Arnica Comfrey Ginger TERPENES – Highly Effective, Science-Based & Pharmacognosist Designed Formulary for Genuine Pain Relief! IMPROVES MOOD: Endocannabinoids are also essential for mood. The endocannabinoid system regulates the release of neurotransmitters, some of which play major roles in conditions like depression and anxiety. Endocannabinoids are made from fat. Consuming extra essential fatty acids gives your body the ability to produce these lipids. 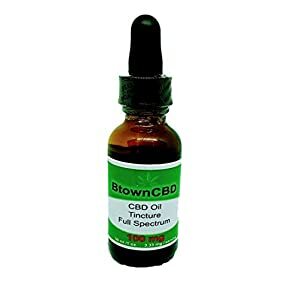 BRAIN NUTRITION:Hemp seed oil contains essential fatty acids, including docosahexaenoic acid (DHA), that are required for brain development. DHA is crucial to the health of the brain as well as the retina of the eye, particularly in the first year of life. Mothers who supplement with hempseed oil during pregnancy may provide brain- and eye-protective benefits for the developing baby. 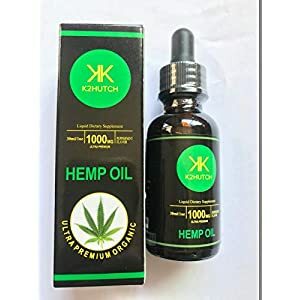 HEART HEALTH: Hemp seed oil has a 3:1 ratio of Omega-6 to Omega-3 fatty acids, a balance that has been shown to support heart health and promote proper cardiovascular function. These nutrients play a role in many biological processes and may help prevent a number of degenerative diseases. 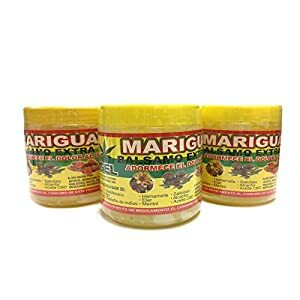 Promotes Good Sleep and much more. ✅FEEL BETTER EVERY DAY! Live better with Ease Maximum Strength Hemp Cream. 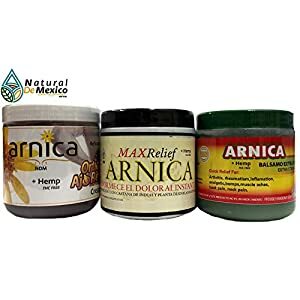 Made with 100% organic ingredients, & boosted with 500mg of Pure Hemp Extract- this hemp cream works to provide relief from: Pain, Arthritis, Sciatica, Fibromyalgia, Tendonitis, Inflammation, & more! Ease promotes healthy skin, & helps manage psoriasis and eczema. Just apply Ease Hemp Cream anywhere you experience Pain, Discomfort, Tingling, or Numbness including your back, neck, knee, hand, etc. Feel Good Now! ✅NATURAL, BENEFICIAL INGREDIENTS: Ease Hemp Cream is made with the finest organic ingredients that provide many additional health benefits! Ease Hemp Lotion is made with 500mg Active Hemp Extract, Olive Oil, Coconut Oil, Comfrey, Calendula, Chamomile, Shea Butter, Arnica Oil, Lavender Essential Oil, and Peppermint Essential Oil. 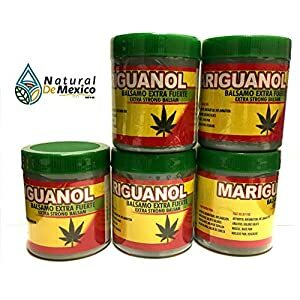 These natural, healing ingredients not only eliminate pain, they work synergistically to promote an elevated mood, improve your sleep, and ease tension. 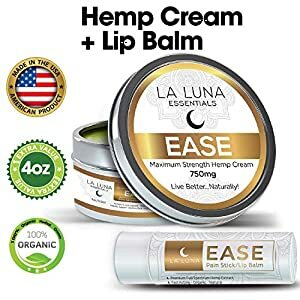 ✅VEGAN & ALL NATURAL FORMULA – Ease pain relieving hemp cream is vegan and contains no harmful EMU OIL. Ease absorbs fast & has a light natural scent. 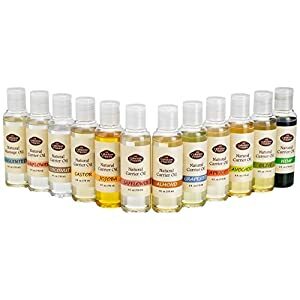 Ease is recommended for use on its own -AND- is safe to use in conjunction with complementary therapies such as Heating Pads, Ice Packs, Arthritis Gloves, Back Pain Massagers, Tennis Elbow Straps, Carpal Tunnel Braces, Fibromyalgia Supplements, Neuropathy Socks, Sciatica Cushions, Tendonitis Supports, Bursitis Braces, etc. ✅FEEL BETTER EVERY DAY! Live better with Ease Maximum Strength Hemp Cream. 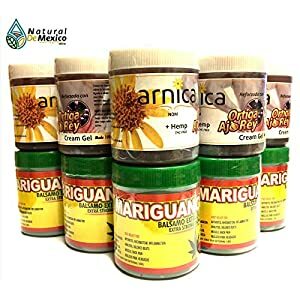 Made with 100% organic ingredients, & boosted with 750mg of Pure Hemp Extract- this hemp cream works to provide relief from: Pain, Arthritis, Sciatica, Fibromyalgia, Tendonitis, Inflammation, & more! Ease promotes healthy skin, & helps manage psoriasis and eczema. 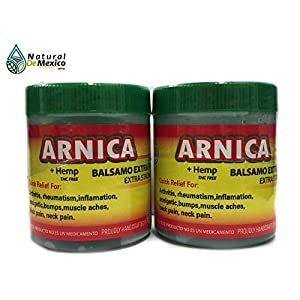 Just apply Ease Hemp Cream anywhere you experience Pain, Discomfort, Tingling, or Numbness including your back, neck, knee, hand, etc. Feel Good Now! ✅NATURAL, BENEFICIAL INGREDIENTS: Ease Hemp Cream is made with the finest organic ingredients that provide many additional health benefits! 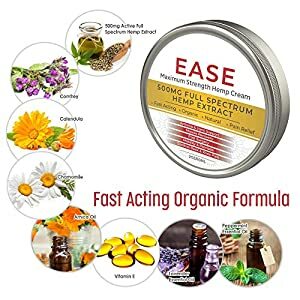 Ease Hemp Lotion is made with 750mg Full Spectrum Hemp Extract, Olive Oil, Coconut Oil, Comfrey, Calendula, Chamomile, Shea Butter, Arnica Oil, Lavender Essential Oil, and Peppermint Essential Oil. 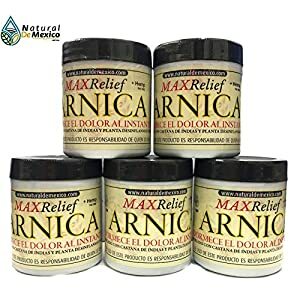 These natural, healing ingredients not only eliminate pain, they work synergistically to promote an elevated mood, improve your sleep, and ease tension. 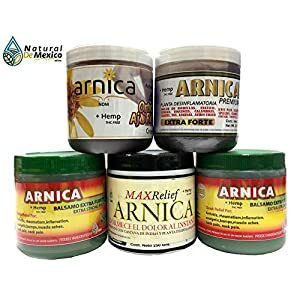 ✅STRONG, & LONG-LASTING FORMULA – Ease pain relieving hemp cream takes 1-21 days to see full results! 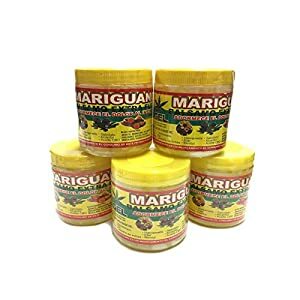 Use EVERYDAY! Ease absorbs fast & has a light natural scent. Ease is recommended for use on its own -AND- is safe to use in conjunction with complementary therapies such as Heating Pads, Ice Packs, Arthritis Gloves, Back Pain Massagers, Tennis Elbow Straps, Carpal Tunnel Braces, Fibromyalgia Supplements, Neuropathy Socks, Sciatica Cushions, Tendonitis Supports, Bursitis Braces, etc.